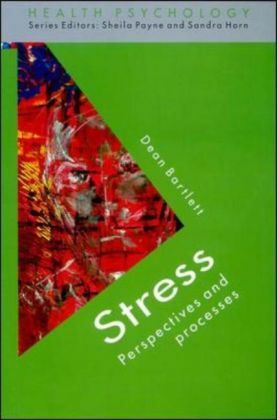 Stress is an unavoidable part of life which we will all encounter at various times in our lives, be it due to a one-off event such as losing our job or the break-up of a relationship, or from facing more long-term difficulties such as working in a stressful environment or caring for someone who is ill. How well we deal with stress will influence the extent to which it affects our lives. In this ground-breaking book, Maureen Cooper explains why we are designed to respond to stress in a certain way and why this can even be helpful at times. 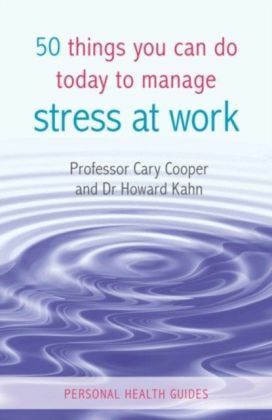 She goes on to explain, using practical examples and techniques, what we can do to change our stress response if it becomes overstimulated, thereby improving our sense of control and wellbeing. 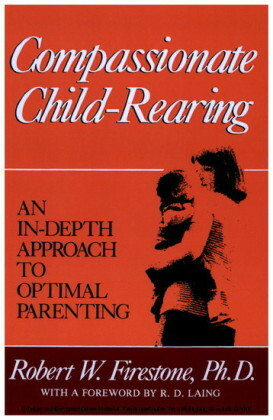 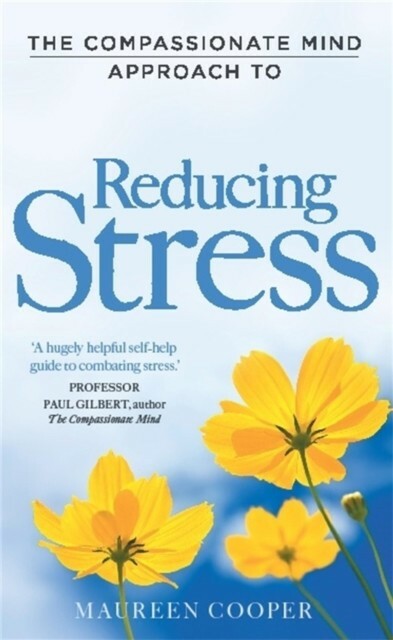 This self-help book is based on the Compassionate Mind Approach, which has been developed by Professor Paul Gilbert, a clinical psychologist who is internationally renowned for his research and clinical work depression. 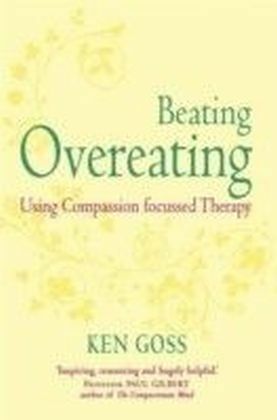 The Compassionate Mind Approach combines proven, research-based Western therapy techniques such as CBT with Mindfulness and Tibetan Buddhist practices and recent research on human development and studies of the brain.